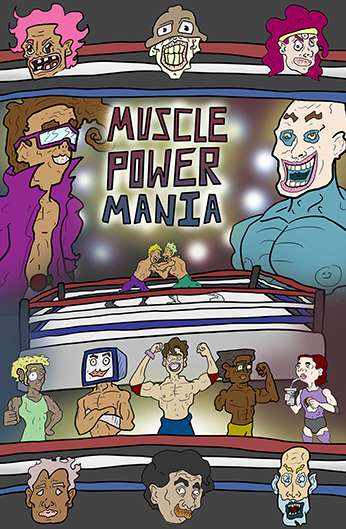 Do you have what takes to make it in the Muscle Power Wrestling Federation? You got one shot and three battles to get through. Help Kid kid the Kid and his friends prove themselves in the ring. Oh, its also a death match. And if you like JSON, you can mix things up.